Liberal Party leader, Dorin Chirtoacă, has submitted today the documents to register in electoral race for the February 24th parliamentary elections. He will try his luck in the uninominal constituency 32 in Chisinau. "There are 873 signatures accumulated in the localities of the Chisinau suburbs, mostly signed openly, with pleasure, which encouraged us to join the elections. 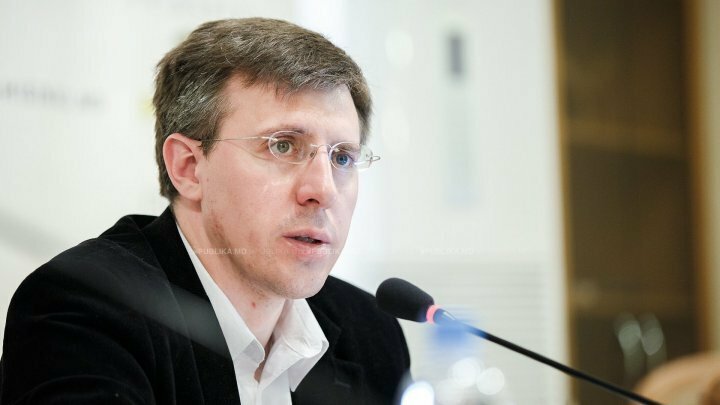 It was a pity that no one reacted to the appeal I made from the part of pro-European forces and unionist groups on this constituency to submit a single candidate, "Liberal Party Chairman Dorin Chirtoacă said. Three candidates were registered in the constituency 32: Nina Costiuc, nominated by the Democratic Party, candidate of the party ŞOR, Sergiu Cebotari, and Mihai Popșoi, from the PAS - PPDA binomial block. Constituency 32 includes Bubuieci, Budesti, Ciorescu, Colonita, Condriţa, Cricova, Cruzeşti, Ghidighici, Graţieşti and Stauceni.